Richmond Pearson Hobson (1870-1937), US naval officer and hero of the Spanish-American War. 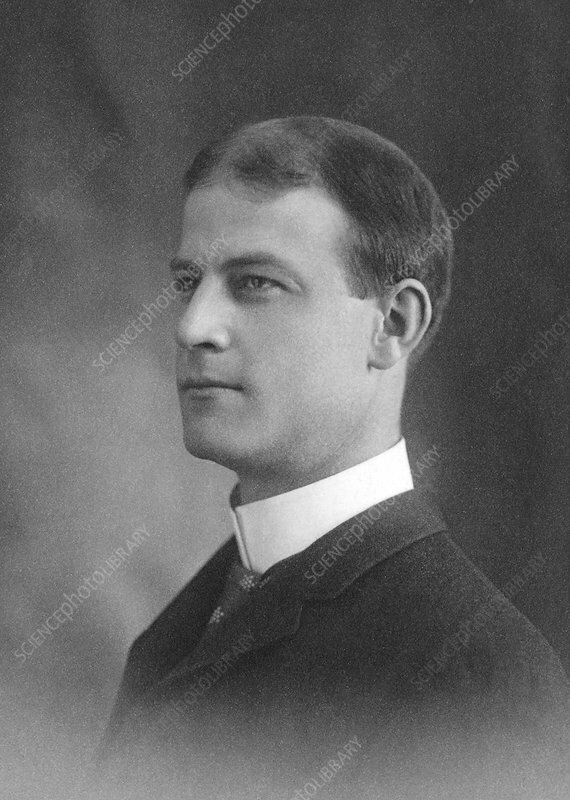 Hobson was also a congressman (US Representative from Alabama from 1907 to 1915) and head of international organizations combating alcohol and drugs (such as the International Narcotic Education Association). Hobson met Serb-US physicist and electrical engineer Nikola Tesla (1856-1943) in 1898 and became one of his best friends.